While I was on Facebook group posting censorship. 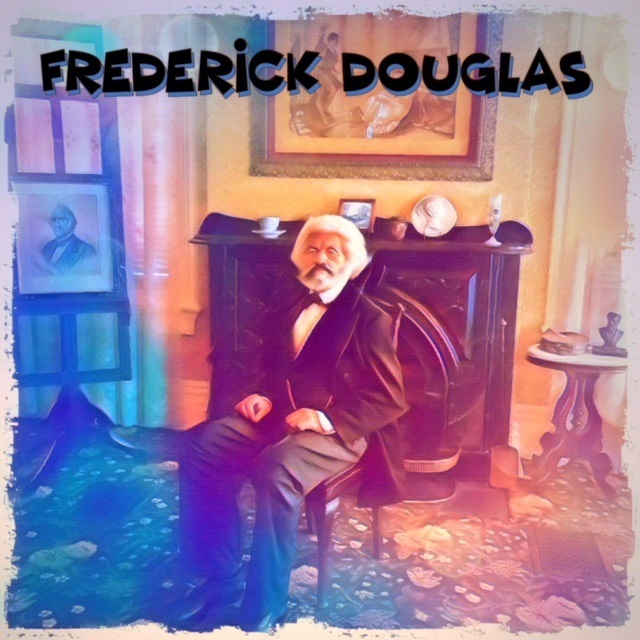 On my blog this week I already paid a special salute to the incomparable Frederick Douglas with 6 of his powerful quotes attached to a photo I took of Mr. Douglas's waxed figure taken at his historical home on the hill in Anacostia. This weekend I plan to salute Frederick Douglas, Mary Ellen Pleasant, Frances Ellen Watkins Harper and Harriett Tubman in a similar matter. 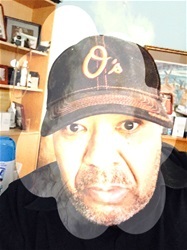 I would like to bring their powerful words to my blog to share with others. I would like to thank the Bartlett's Familiar Black Quotations for assisting me with the resources to complete this project. If you don't have a copy of this powerful book in your library or ebook collection you should indeed add it as soon as you can. It truly is a remarkable, powerful, and uplifting catalog of knowledge.